The Honda Helix Discussion Board • View topic - Non eth gas or not? Non eth gas or not? Do you use it? Why? Why not? How long have you been using non eth? Does it really help our older Helix low compression engines? Re: Non eth gas or not? Is a compression ratio of 10:1 low compression these days? Seems to be quite high compared to my motorcycles from the 1970's. Oops, my error, sorry. Ours is high compression engine. 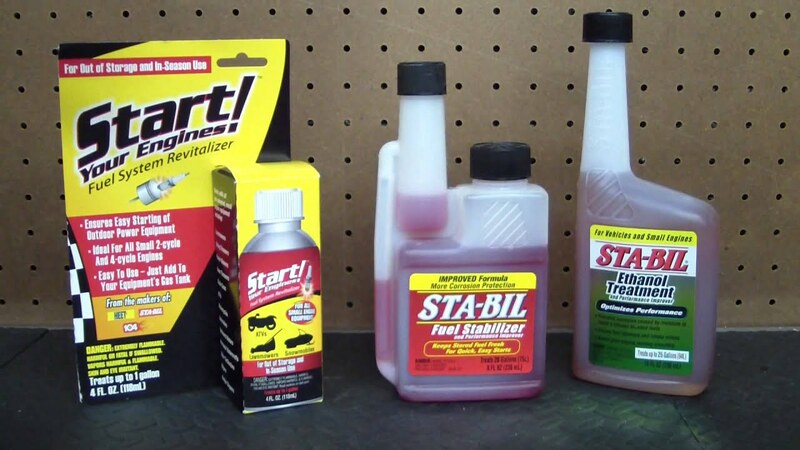 I was told by the guy I bought my 87 Helix from to add some Sta-Bil product to my gasoline when I fill up. He was a long time mechanic. Can any one corroborate this advice? I still follow it but those Sta-Bil's are like $10 a bottle, can use it about 10 times so a buck a pop. I use Shell 89 Octane. I have never had any trouble.